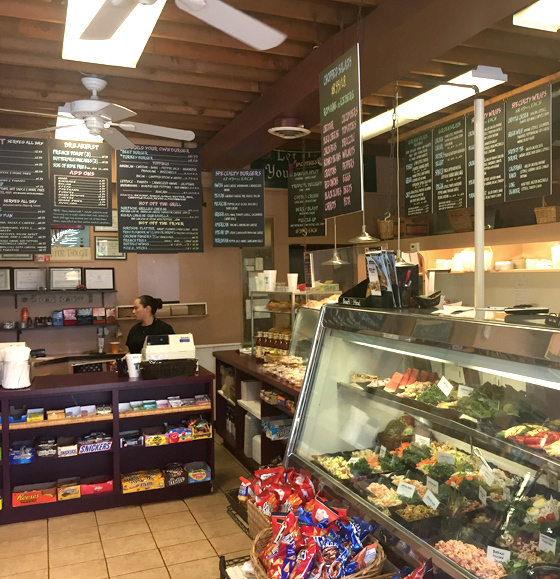 Gold Coast Deli is a family owned and operated delicatessen. 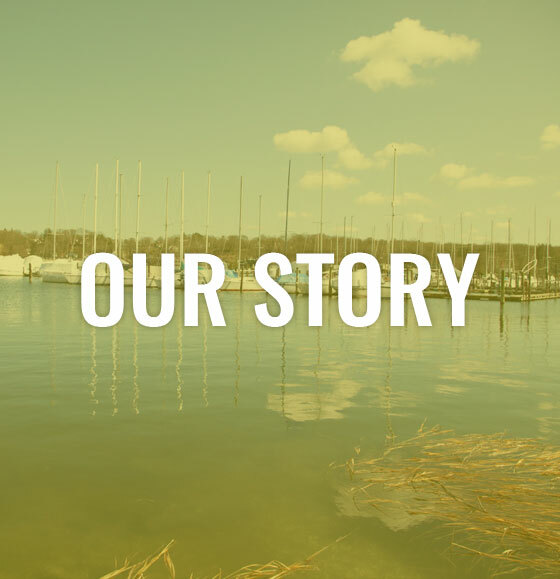 Founded in 2011, we set out to change the way a traditional corner deli operates. 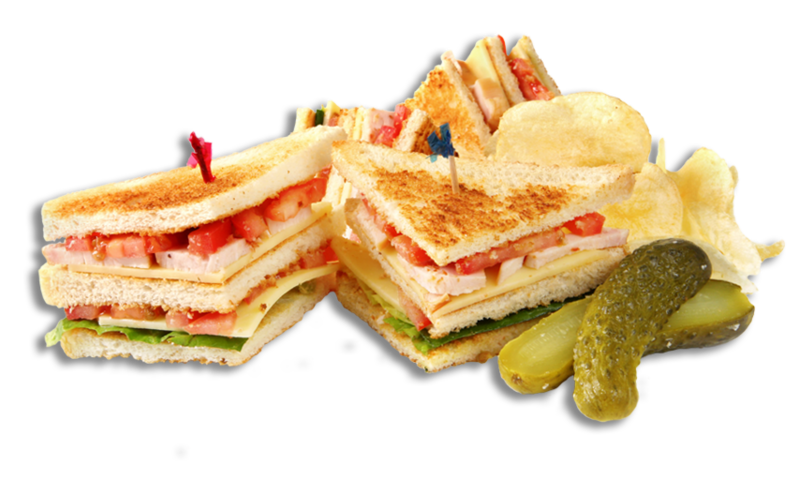 We use fine ingredients and traditional methods to produce exceptional paninis, sandwiches, soups and more. 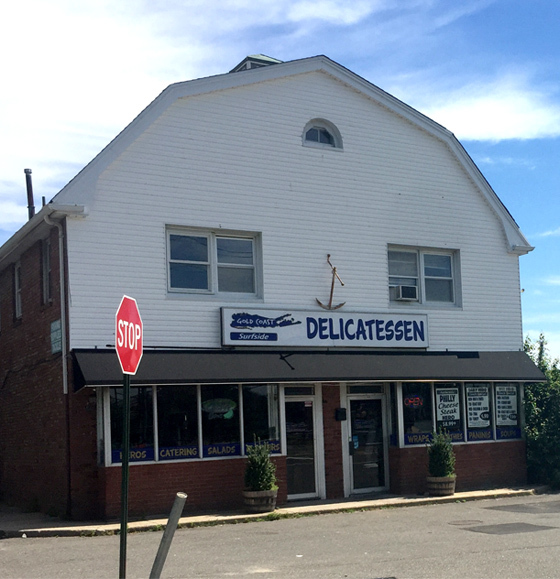 Gold Coast Deli is a family owned and operated delicatessen. 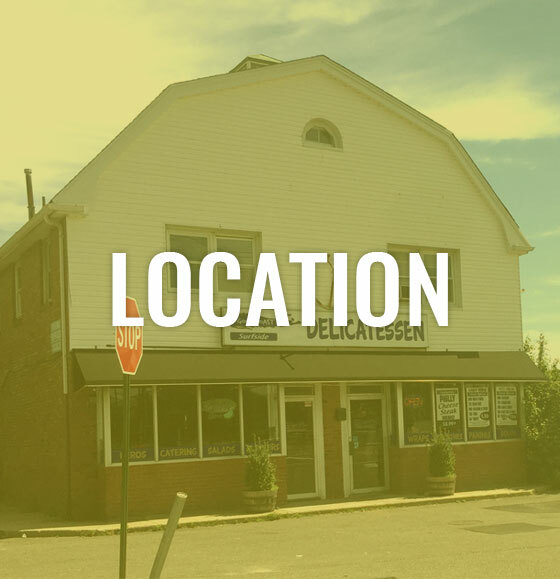 Founded in 2011, we set out to change the way a traditional corner deli operates. 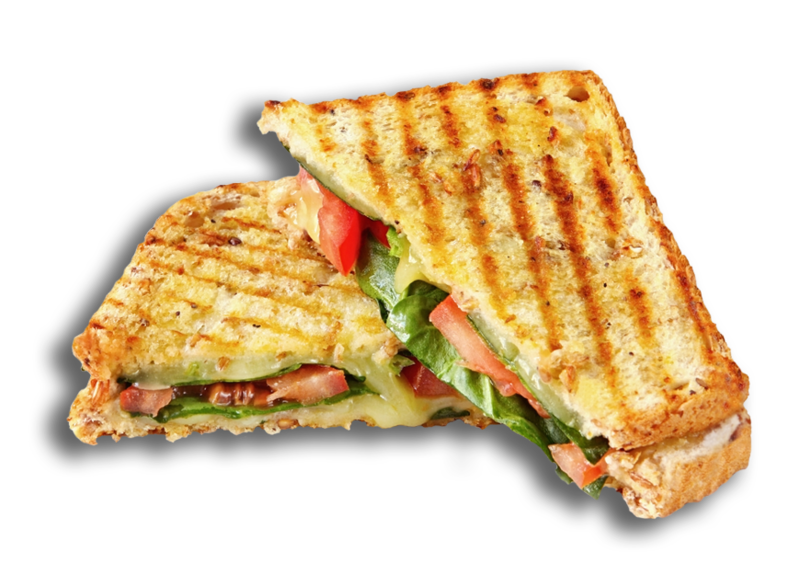 We use fine ingredients and traditional methods to produce exceptional paninis, sandwiches, soups and more. 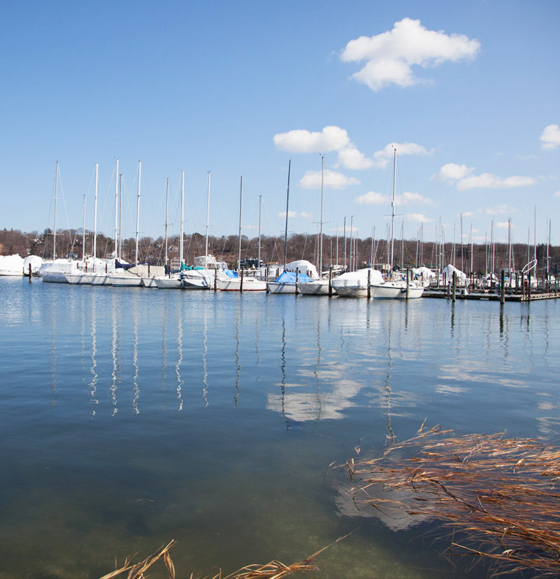 beer, ice & specialty heroes! daily dose of fruits & veggies! 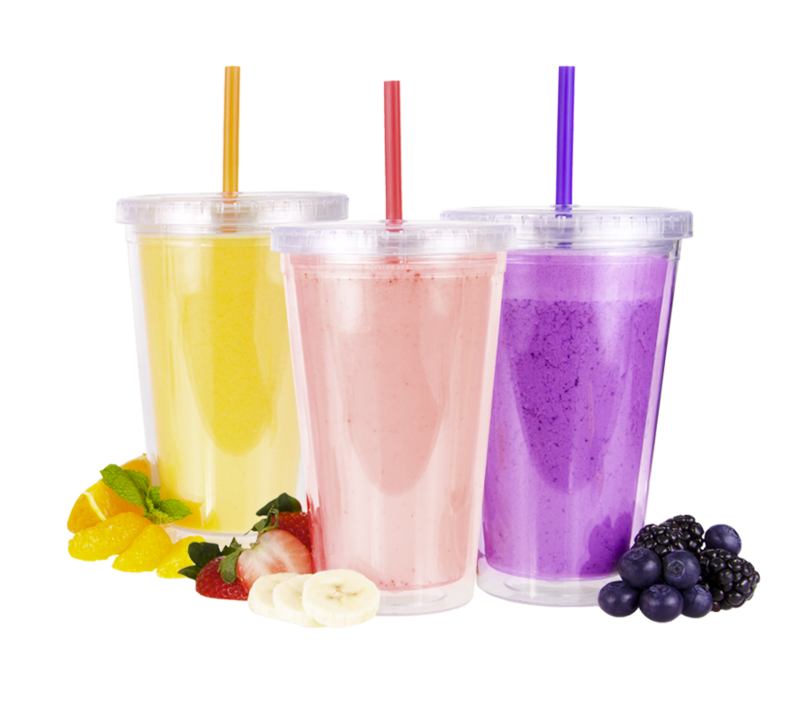 dose of fruits & veggies! Gold Coast Deli makes your parties a breeze. 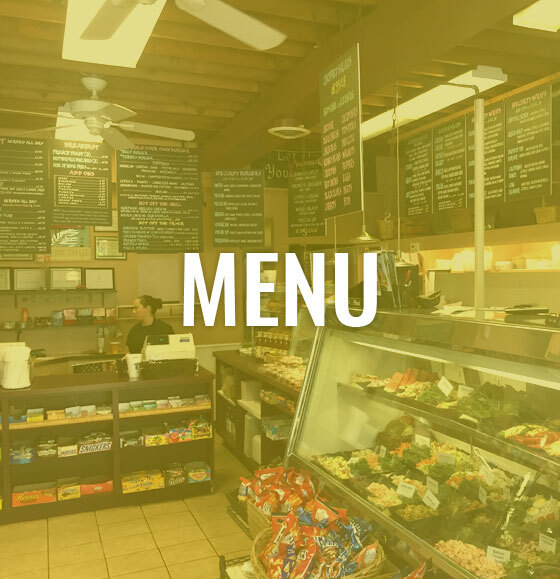 With our extensive catering menu, we provide a full service to make sure your gatherings have the greatest food imaginable. Contact us today for further information.